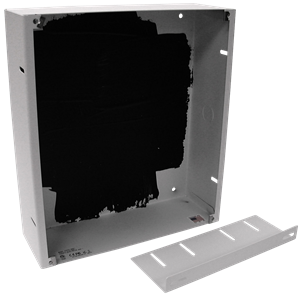 AtlasIED I8SCF+ indoor wall mount IP speaker with display and flasher leverage the VoIP Communication solution to extend tele-presence with enhanced audio for those environments where network-wide communication is desired and that require large speakers with high output to overcome high ambient noise areas or large spaces. AtlasIED I8SCF+ registers as a communication endpoint directly within InformaCast, and SA-Announce Advanced Notification applications, supporting both visual text and audio broadcast to enhance physical security while improving day-to-day communications through advanced alerting, bell schedules, pre-recorded, & scheduled announcements, while leveraging the WAN/LAN Network Architecture. 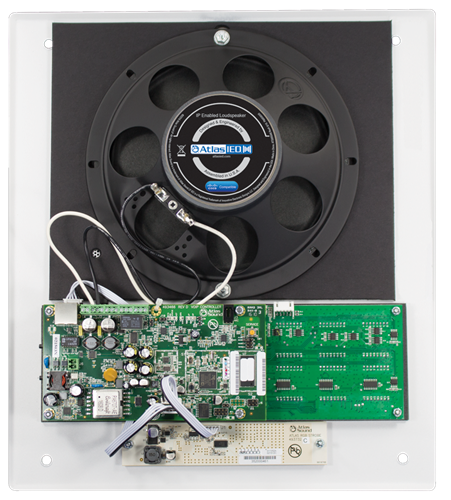 I8SCF+ IP speakers with display and flasher provide equality “effective communication”. What does it mean for communication to be “effective”? Simply put, “effective communication” means that whatever is written or spoken must be as clear and understandable to people with disabilities as it is for people who do not have disabilities. 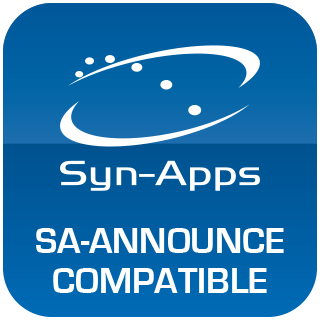 Where 3rd party notification applications are not required, the I8SC+ speakers can register as SIP devices directly to a SIP server or VoIP Communications Manager for critical alerts /public address applications. 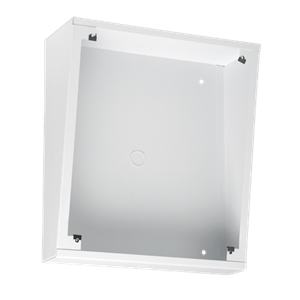 I8SCF+ indoor speakers are fitted with a dual cone 8" (205mm) speaker that is optimized for voice intelligibility. 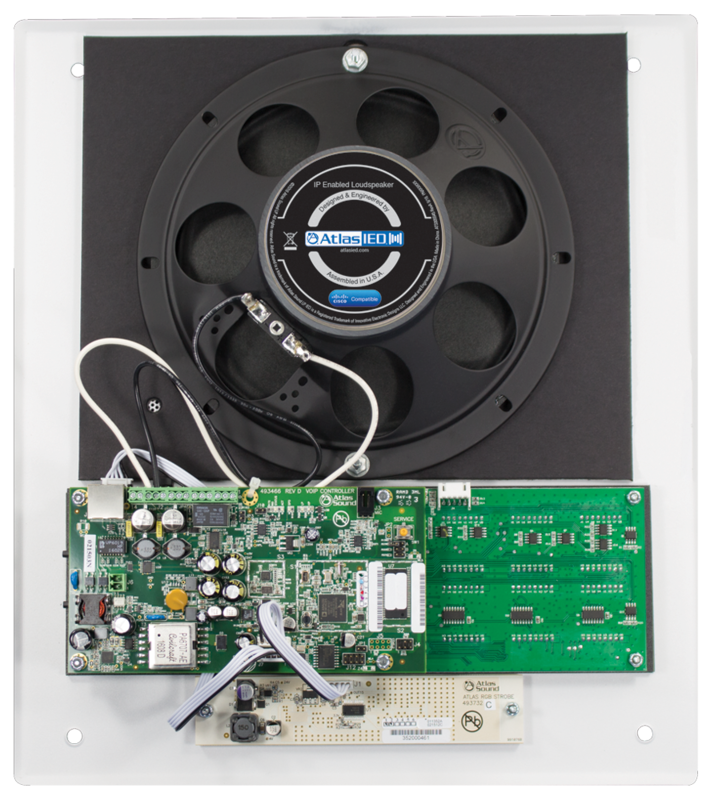 The grills for the I8SCF+ IP speakers are made of 18-gauge metal construction that provides security and durability in commercial applications. 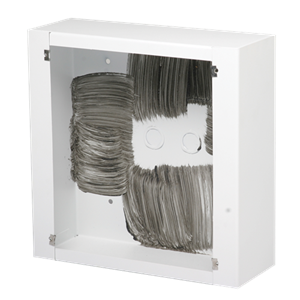 The baffle is finished in neutral white electrostatic powder coat and is packaged with all necessary mounting screws. 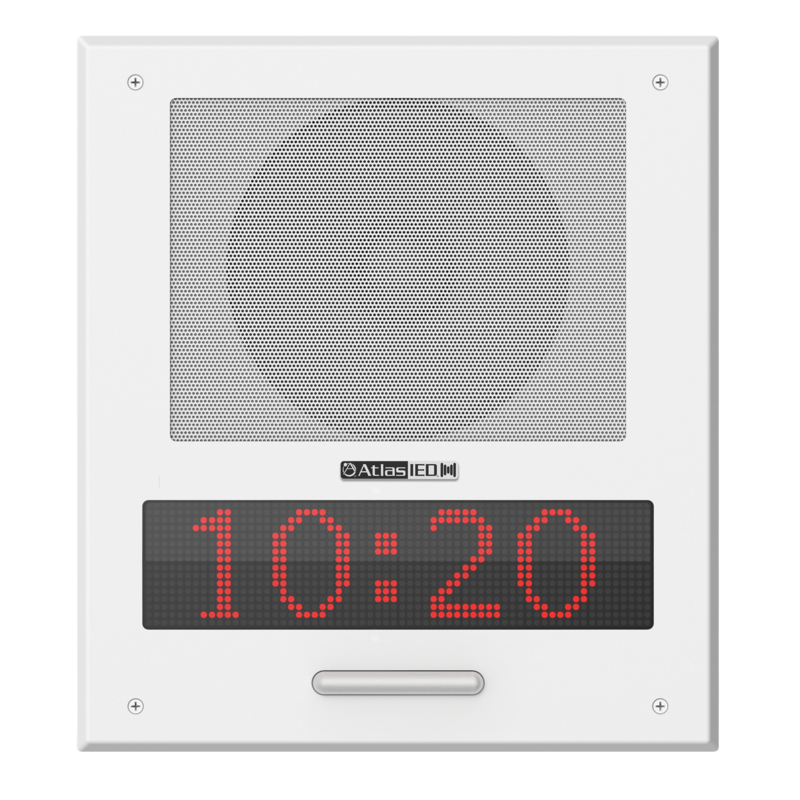 While in Standby, the I8SCF+ displays time and eliminates the need for a separate master clock system by utilizing national time synchronization protocol (NTP) to stay up to date. 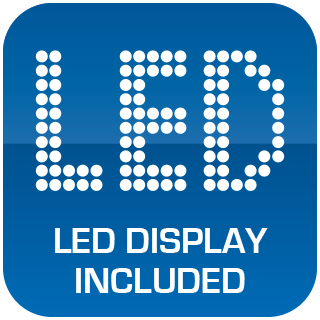 When active, the I8SCF+ display changes from time to visual notifications by Scrolling text content over the 16 X 64 high-resolution LED digital readout. 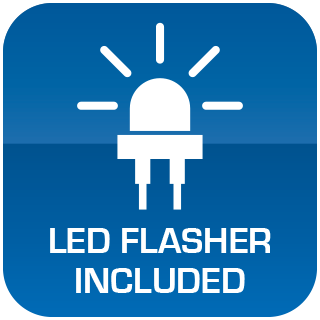 The LED flashers located below the display can be used to alert room occupants of an incoming audio message as well as scrolling text message in accordance with ADA compliance. Includes GPI/O ports offer trigger for critical alert notification, or unified connectivity of third party systems. How do I reset this IP Speaker to factory configuration? First, disconnect the power source. Wait ten seconds before holding the service button found on the PCB near the mic input. While holding the service button down, connect the power source. After 15 seconds, release the service button. It may take a couple of minutes for the speaker to default its configuration and become available on the network. I connected my speaker. How do I find it? By default, the speaker will attempt to discover a DHCP server for addressing. After 60 seconds of searching, it will fall back to the last known IP address or 10.10.10.10 if none exists. You can discover the IP address using your DHCP server or by holding the holding the service button found on the PCB board near the mic input for one second. If a speaker is attached, an audio prompt should begin that announces the IP address. How do I adjust the volume of an IP Speaker? This depends on the audio source. 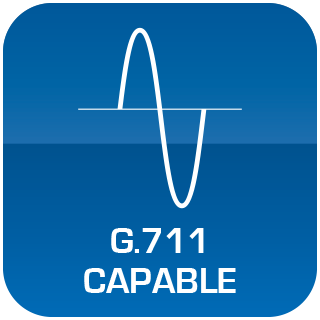 GCK, SA-Announce, Informacast each provide volume controls for the speakers within their own interface. SIP, Multicast and locally stored audio volumes can be controlled within the web user interface under the device tab. How do I get the IP Speaker to be discovered by Informacast? 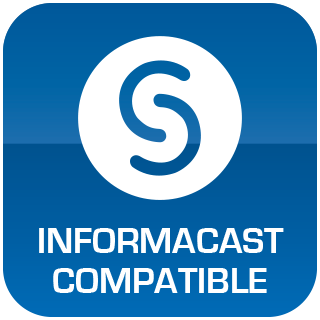 Informacast (IC) uses a multicast discovery protocol, Service Location Protocol (SLP), for the IP Speakers which is a different discovery mechanism than the phones. The speaker will send a discovery request and IC should respond with configuration information. Within IC, verify that SLP is enabled at Admin | Network Parameter | SLP Parameters. 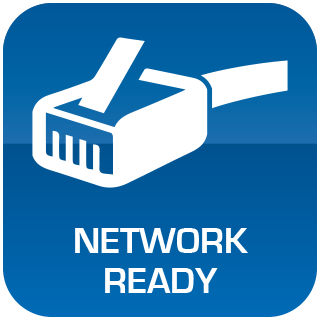 Multicast can be blocked at any switch and must be specifically routed across network boundaries. If you suspect there is a multicast issue, you can use the "URL of Configuration File Server" value found at Admin |Network Paramaters | SLP Parameters and manually set the Informacast Address in the Speaker UI on the Device tab. Please note, it is required to add a / at the end of the value from Informacast (Ex. http://172.21.250.1:8081/InformaCast/resources/). This will bypass IC's native discovery, however all broadcasts from IC are also multicast and may need to be similarly configured on your network switches.